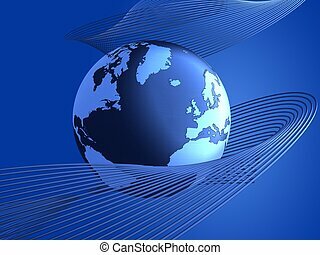 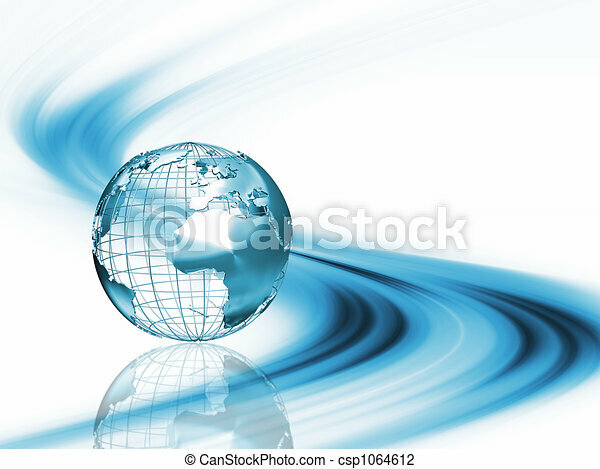 Abstract globe. 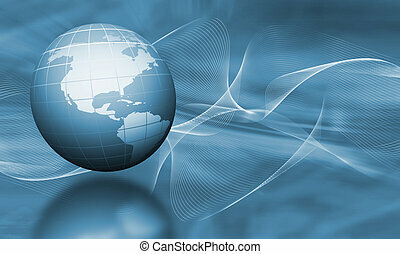 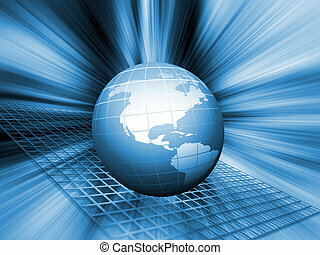 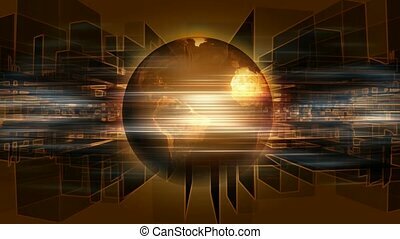 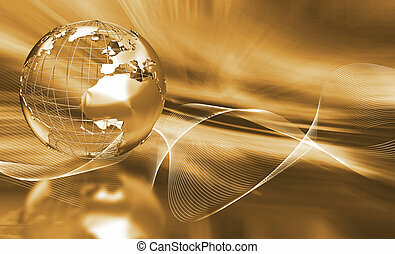 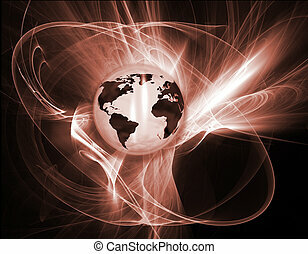 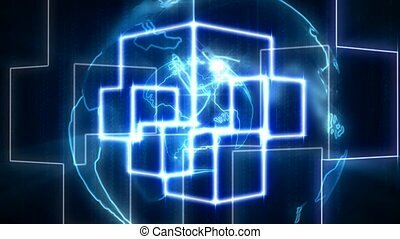 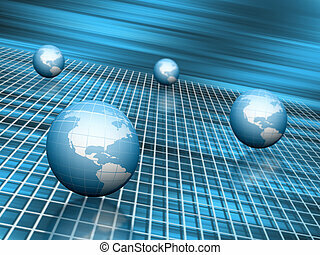 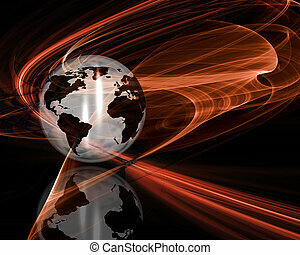 Wireframe globe on abstract background. 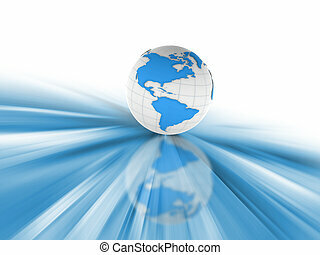 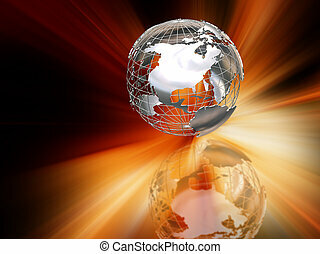 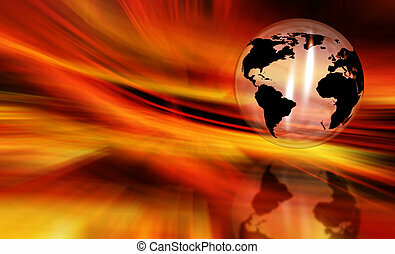 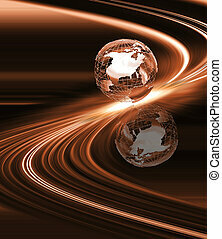 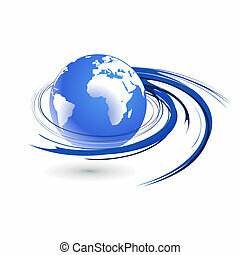 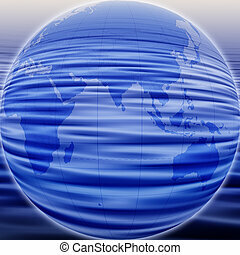 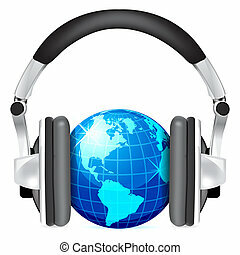 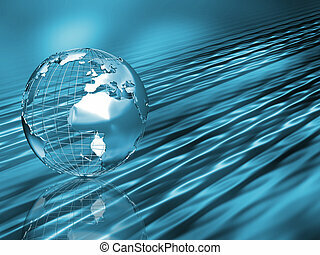 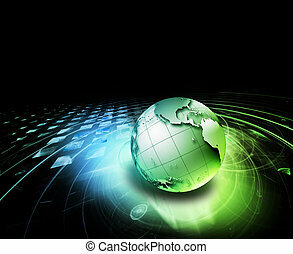 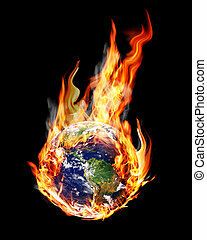 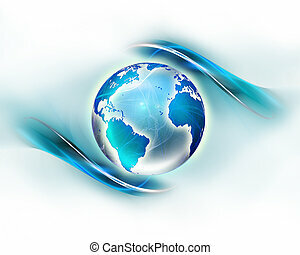 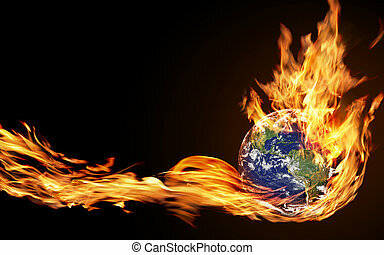 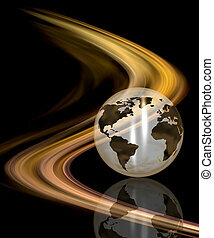 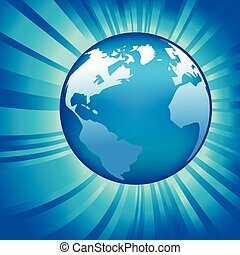 Abstract Globe button isolated on a background. 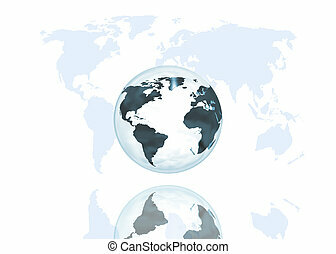 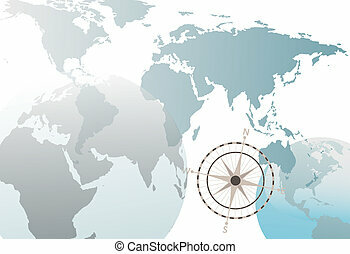 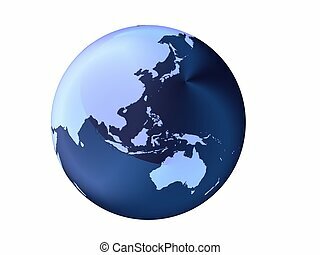 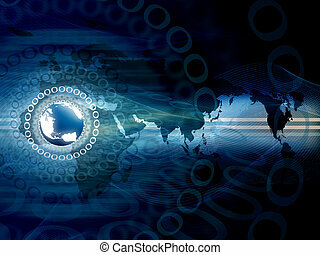 An Earth globe world map abstract background on white with compass.